The old adage we’ve all learned is that it’s silly to ‘reinvent the wheel’. Yet, despite our best efforts, we tend to do just that regularly as we go about our daily responsibilities. 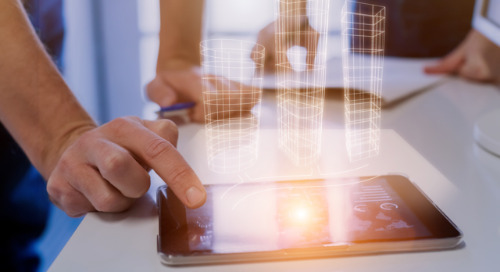 A perfect example of this inefficiency is the work of a construction project estimator, detailer, or fabricator who routinely creates their own digital components for use in their 3D models. 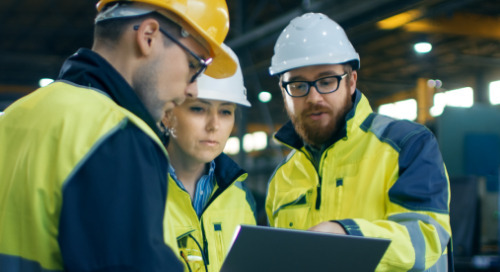 This may seem like a less expensive alternative to purchasing managed constructible content, until you realize that manufacturers update and change their components so regularly that custom-made components are highly unlikely to be useful on the next or subsequent jobs. Rather than profiting, they spend just as much time, money, and effort on the second job as they did on the first. 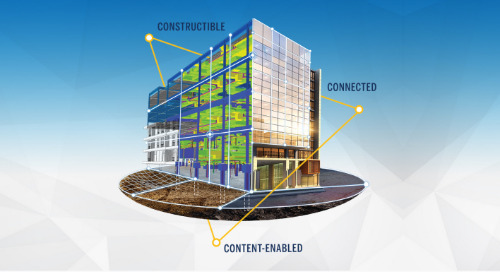 Take a look at this Constructible Content ROI calculator to see if this could be you. 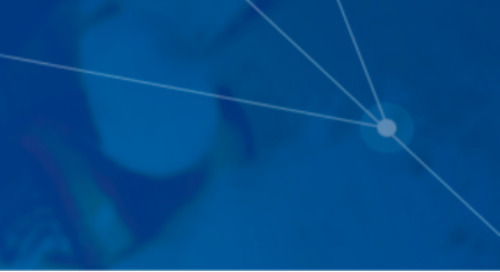 One way of making construction projects more efficient is in better reuse of data. Taking advantage of constructible content is a smart way to leverage problems-solved. 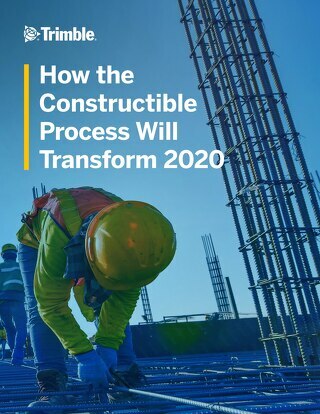 That’s why the future of building — The Constructible Process — involves using regularly updated and maintained constructible content libraries to avoid unnecessary rework and improve jobsite productivity. 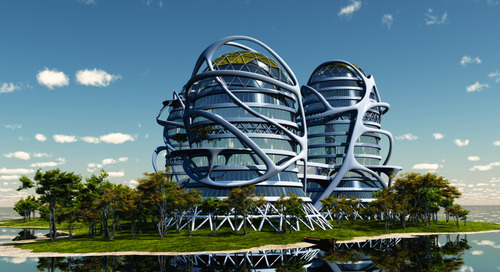 The process includes the 3D digital models Building Information Modeling (BIM) practitioners work with. 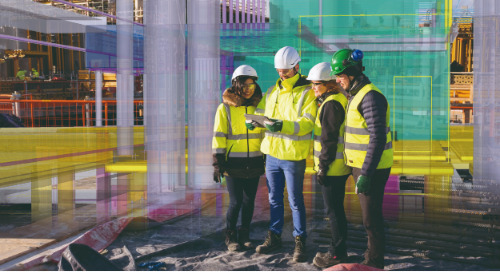 But, it expands on those models by connecting every phase, person and process required in a building project — from the architect’s initial idea to the facility manager’s daily maintenance schedule — using integrated tools that work seamlessly together to allow full collaboration and communication across the entire job. 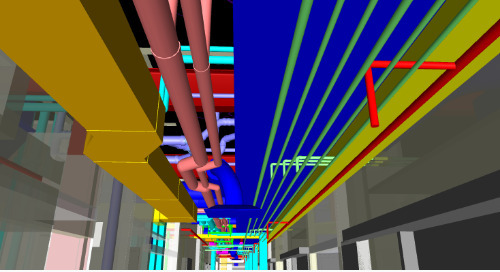 In addition, constructible modeling projects are streamlined by taking advantage of libraries of data-rich, fully-managed digital content. It’s the second component — the constructible content itself — we’re focusing on here. 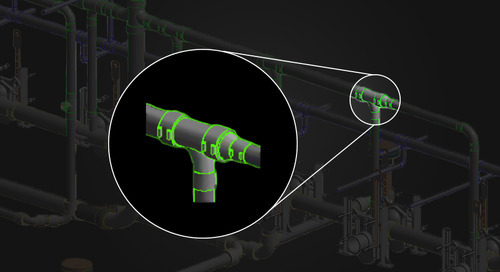 While construction pros in years gone by had to rely on a combination of hand-drawn blueprints, printed manufacturer specs, and onsite adaptation, the latest technological advancements have made it both possible and practical for constructible content created and managed by third parties to be integrated into construction projects throughout the entire workflow, from the initial idea to the finished product and beyond. 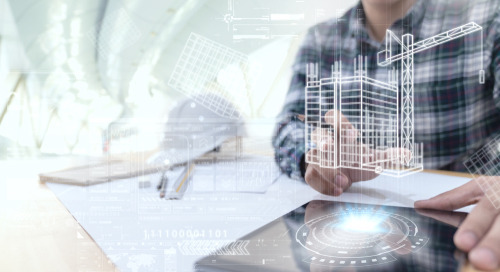 Taking advantage of this provision, forward-thinking estimators, detailers, and project managers rely on these managed content libraries to ensure each component is consistently updated and includes all the necessary metadata to flesh out a constructible model. 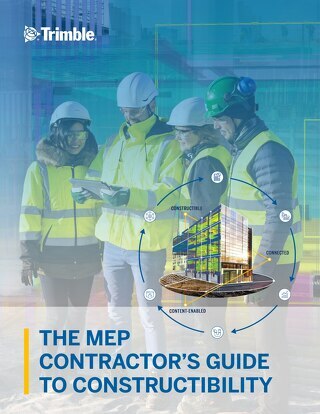 Without this resource, estimators and detailers would need to spend far more time and effort essentially ‘recreating the wheel’ on projects with similar requirements. 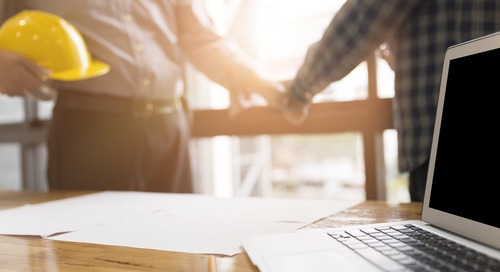 The efficiency created by the use of managed content allows these construction pros to invest more time into higher-value creative problem solving, or simply offering the same high-quality services at a lower price. 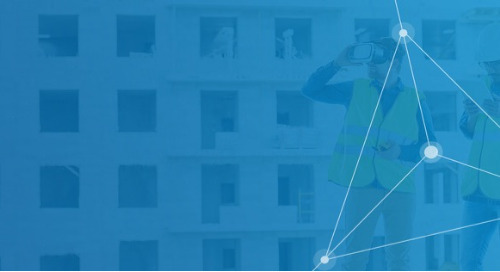 When using The Constructible Process, you’re working with reliable constructible content that’s updated automatically behind the scenes. As a result, you can find updated and maintained components for just about every conceivable job requirement, knowing they’re going to stay relevant month after month and year after year. As a result, estimators, detailers, and project managers can use these powerful content libraries to save time, money, and effort on any project. 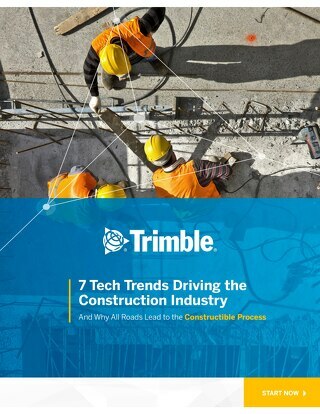 For more details about The Constructible Process and how it can dramatically improve project efficiency, explore Trimble's Constructible Process.